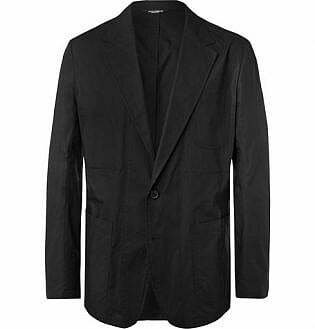 While a blazer may be your go-to for formal occasions, the classic jacket can work surprisingly well for a variety of looks, including those that are casual. 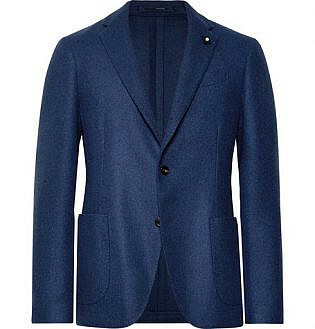 So, if you’re looking to achieve a relaxed yet refined appearance, a blazer can make a perfect choice. 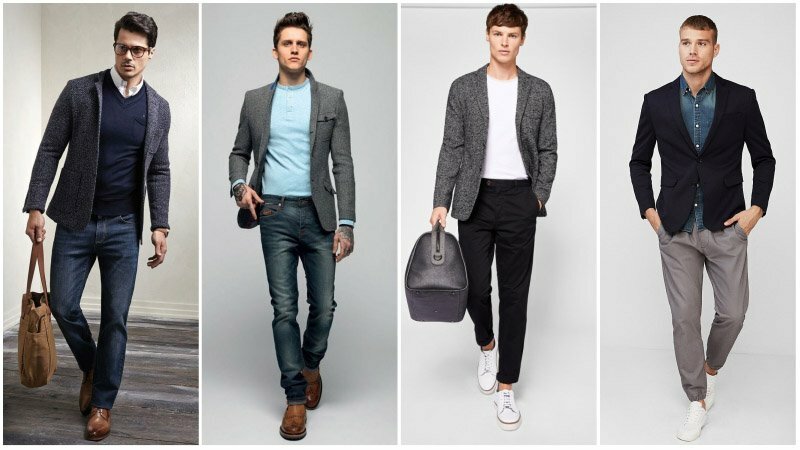 Of course, to nail a casual blazer outfit, there are several factors to consider, including colour, material, fit, and styling. Thankfully, we can provide guidance on all these aspects. 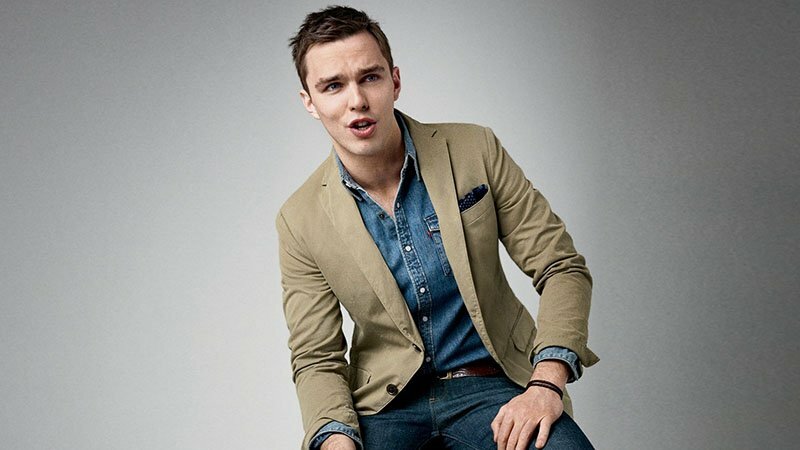 All you need to do is follow our advice, and you’ll soon be rocking a casual blazer with confidence and style. 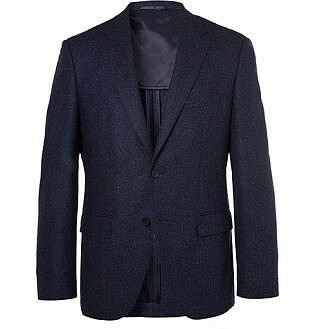 A blazer is a type of jacket that is considered suitable for formal occasions. 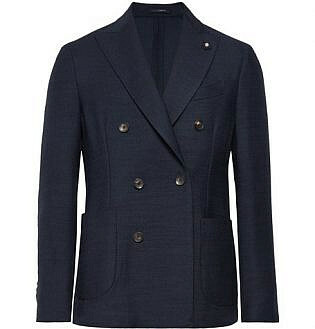 Although blazers are similar to suit jackets, they do not technically feature matching pants. 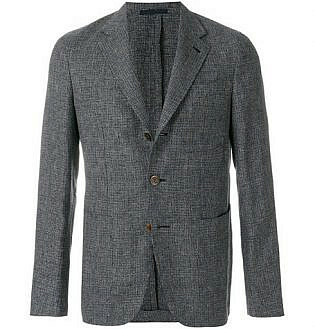 Likewise, blazers also often feature less structured shoulders than suit jackets. 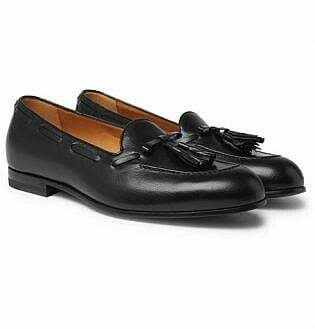 They were originally worn by the British Navy and date back to the early nineteenth century. 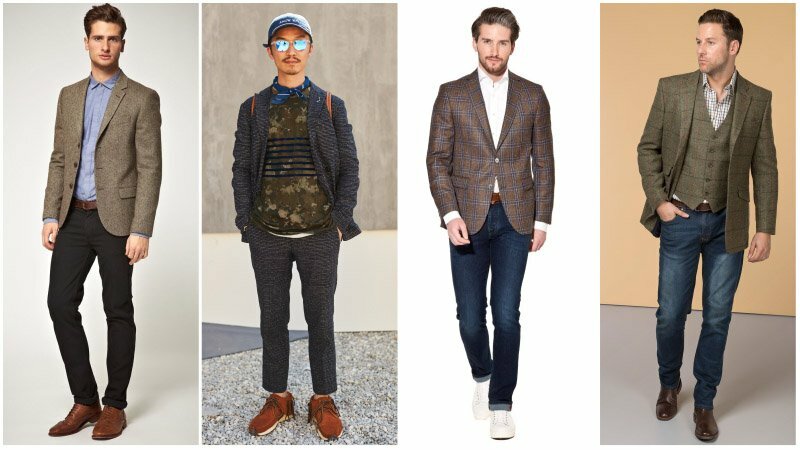 To wear a blazer casually, start by choosing a relaxed style. To do so, try opting for lightweight materials, such as linen, and unstructured designs that project a relaxed aesthetic. 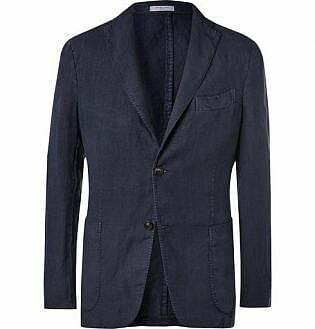 Once you have your casual blazer, keep the rest of your look on par with informal items. 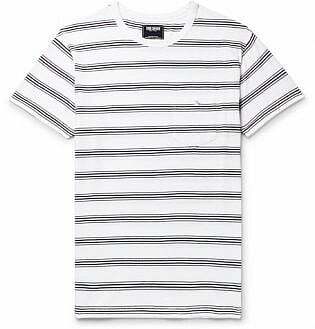 Jeans, chinos and shorts all work well on the bottom while T-shirts and sweaters suit up top. 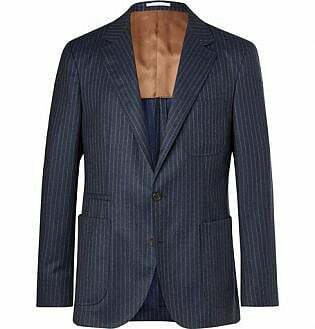 Men’s blazers come in many fabrics, styles and colours. As such, there’s plenty of choice and options available. 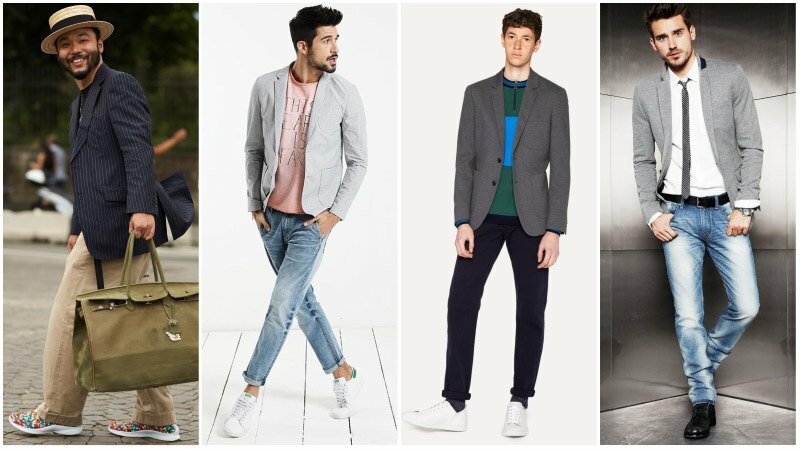 To find the right blazers for your needs, be sure to know your options. 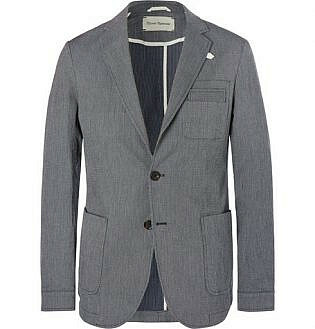 While some blazers are best suited to formal ensembles, others are perfect for casual outfits. You just need to be able to tell the difference. 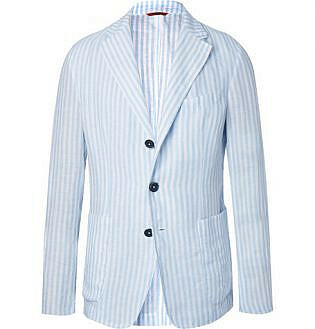 Cotton blazers are a summertime staple and an excellent option for casual outfits. 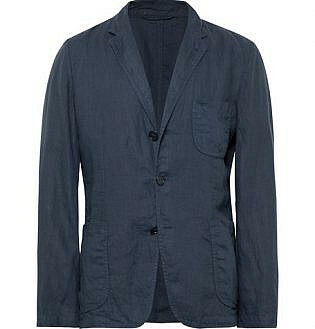 Thanks to their lightweight fabric, cotton blazers sit comfortably on the body, achieving a relaxed yet smart aesthetic. They are available in a variety of colours but are most versatile in classic hues like navy, grey and beige. Just be sure to pick one that flatters your skin tone. 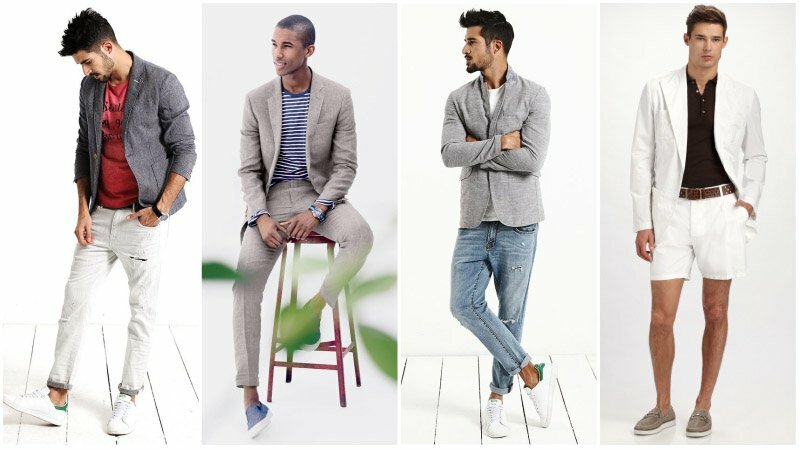 While cotton blazers can suit a variety of looks, they work particularly well with jeans, chinos, T-shirts and sneakers. 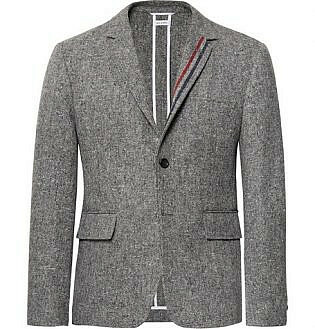 While wool and wool blend blazers may be too heavy for summer, they are ideal for other seasons. 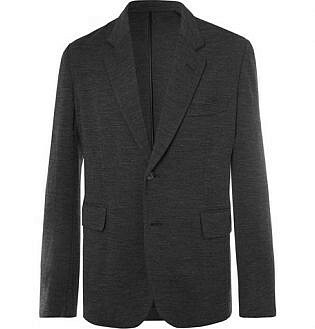 When buying a wool blazer, stick to shades of navy and grey to maximise versatility and longevity. Also, be sure to try it on before purchasing to ensure the cut and quality is right. 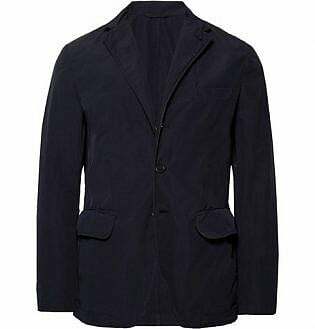 Once you have your ideal wool blazer, you can pair it with jeans or chinos and sneakers or boots for a stylish casual look. 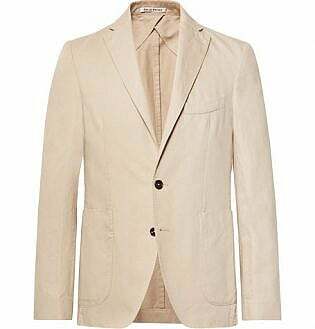 Thanks to their lightweight and breathable fabric, linen blazers are perfect for keeping cool in summer without sacrificing style. 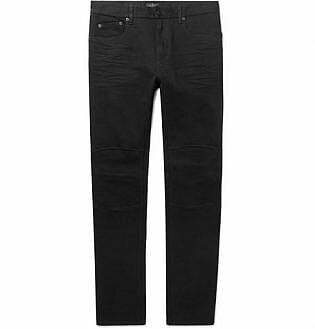 They are particularly suited to casual and smart casual ensembles and look best unstructured. 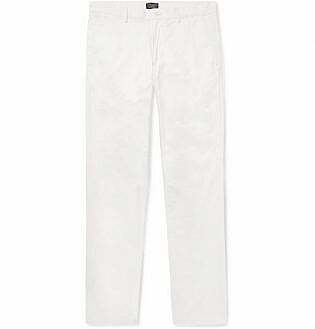 To wear one, keep your overall appearance light and breezy. Also, avoid heavy footwear and opt for sandals, sneakers or loafers. 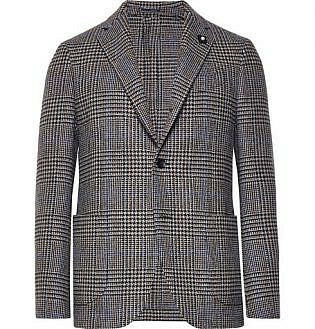 Thanks to its heavy weight, tweed is best suited to winter outfits. 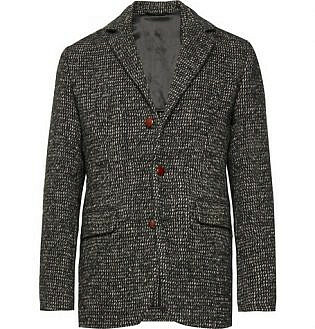 In fact, a tweed blazer is an excellent option for fashionably staying warm in cold weather. 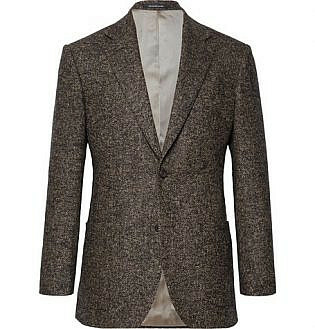 Although tweed jackets are known for their classic charm, they can work surprisingly well with casual ensembles. 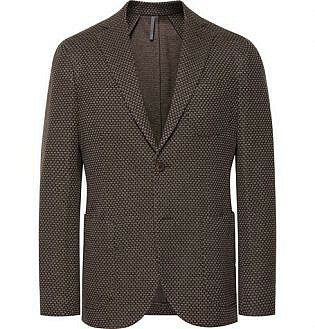 To rock the look, try pairing a brown tweed blazer with dark blue jeans and a white shirt. Or, go monochrome for a sharp, contemporary aesthetic. 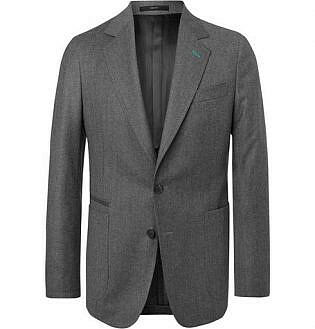 When selecting a blazer, you have the option of either a structured or unstructured design. Structured designs feature sharp, clean shapes and shoulder pads and are ideal for more formal events. 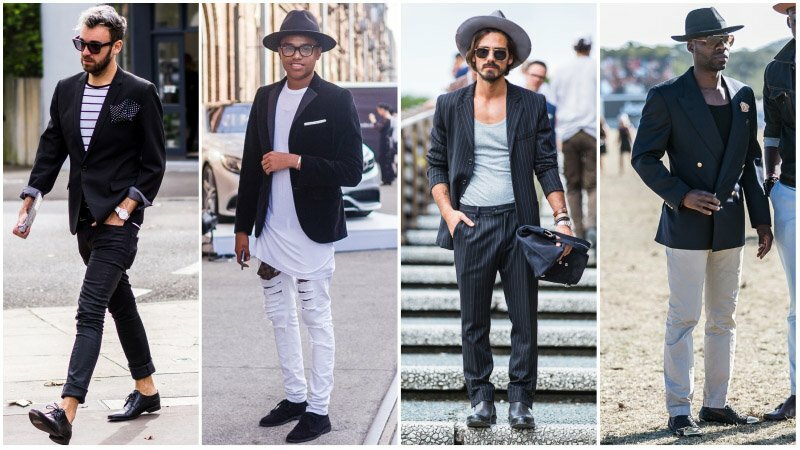 Unstructured blazers are softer, more flexible, feature minimal or no shoulder pads and are more suitable for casual occasions. 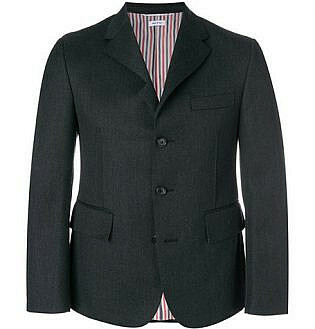 Men’s blazers are available in many different styles. 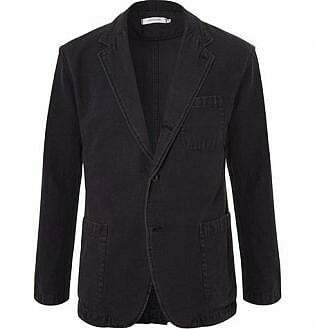 Along with standard blazers, there are also sports coats and suit jackets. While it can be difficult to differentiate between the three, there are differences. 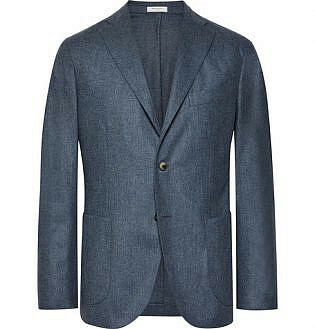 In particular, a traditional blazer is more formal than a sports coat and less formal than a suit jacket. 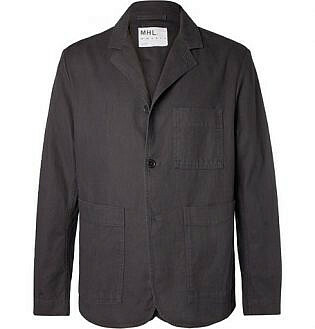 Also known as a sports jacket, a sports coat is similar in cut and length to blazers and suit jackets. 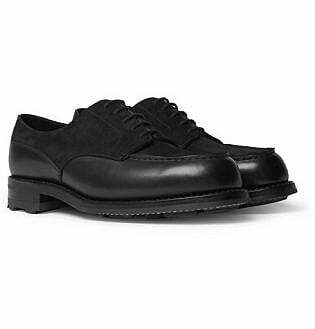 However, they are generally more casual and less structured. 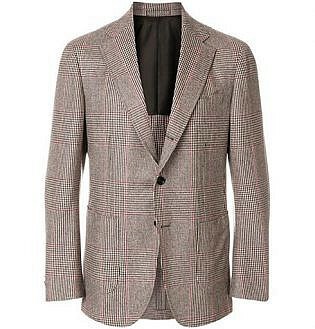 Sports coats do not feature matching trousers and are often designed in thick, sturdy fabrics, such as tweed and flannel. 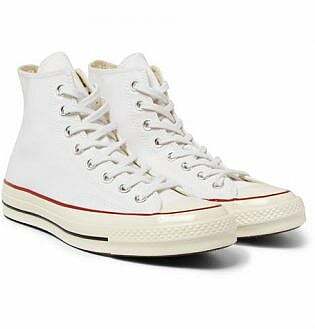 They were initially designed for outdoor sports, such as shooting, and are looser than suit jackets to accommodate layers. The main difference between a blazer and suit jacket is that a suit jacket features matching trousers. 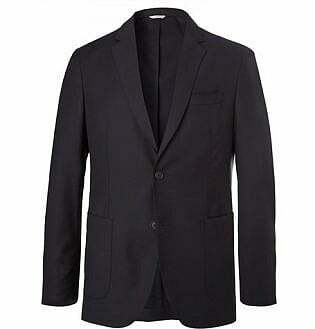 However, suit jackets are also typically more formal than standard blazers. 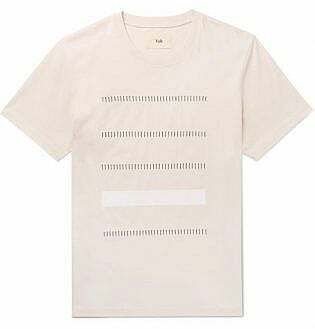 As such, they aren’t always ideal for casual looks, but it is possible to make them work, especially if the style is unstructured. To do so, try breaking the suit up and teaming your jacket with chinos. 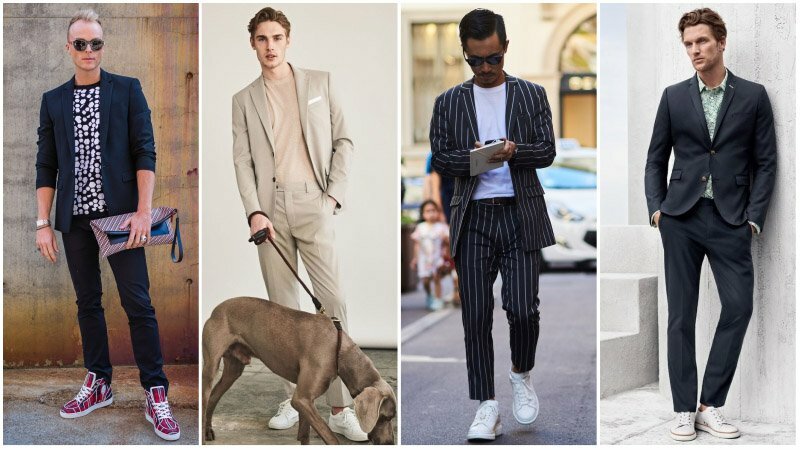 Alternatively, embrace the whole suit and wear it with a T-shirt and sneakers. 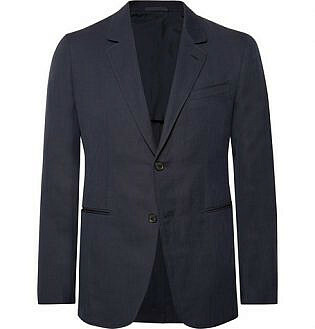 Pairing a blazer with jeans is an excellent option for men who enjoy a smart casual style. The look is especially ideal for dinners, parties, dates, and more. 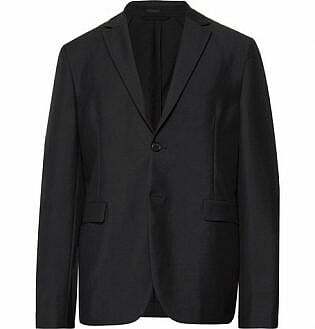 To wear it, try opting for a black, casual blazer. 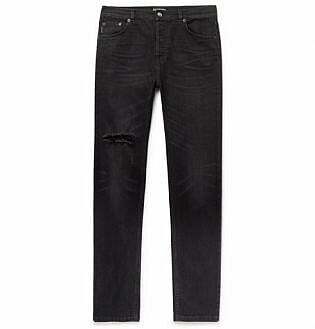 Then, either pair it with black jeans for a contemporary appearance or blue jeans for a classic style. 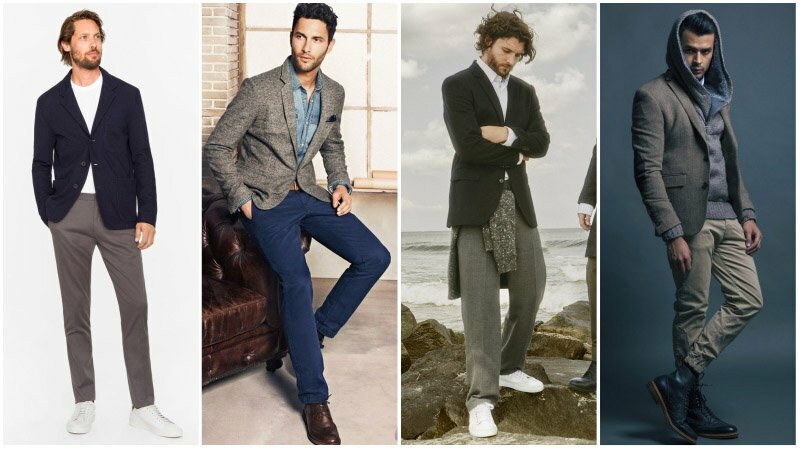 For a polished appearance, a blazer and chinos is an ideal combination. 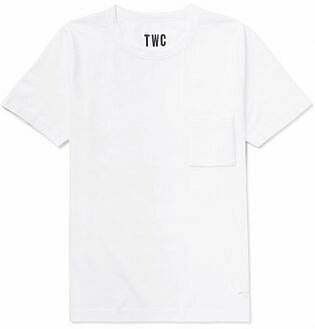 To relax things down a little more, opt for a T-shirt instead of a collared shirt and stick to sneakers for your feet. 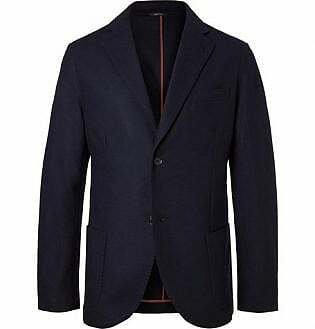 In particular, pairing a traditional navy blazer with white chinos can create a stylish look with a fun, nautical twist. 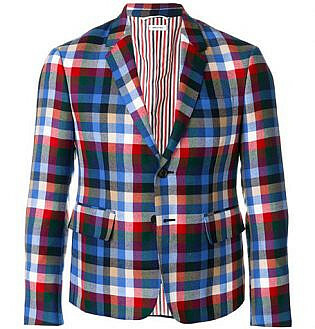 Looking to have a little fun with your casual blazer? 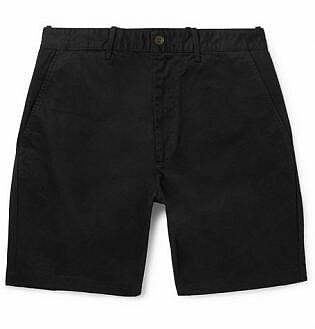 Why not team it with a pair of shorts? 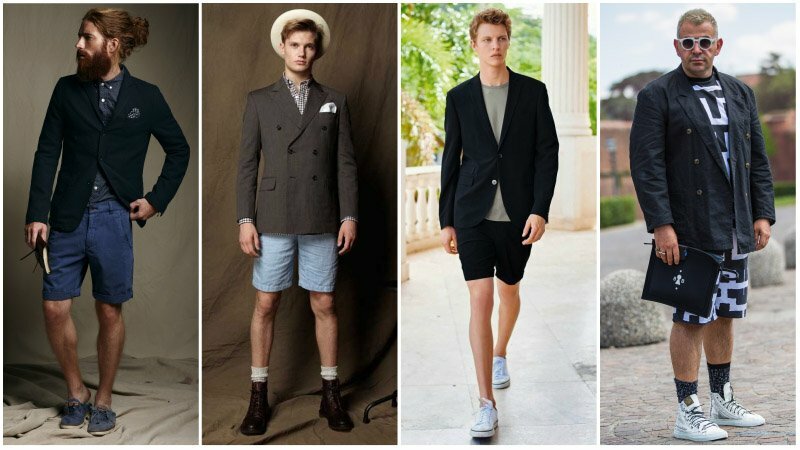 A blazer with shorts is a playful take on the style and perfect for summer. 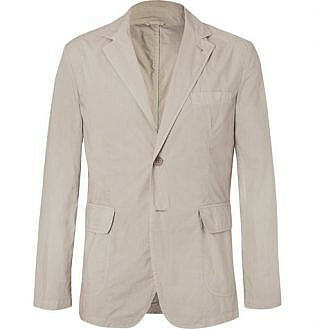 To wear the look, pair your blazer with chino shorts in a matching colour. 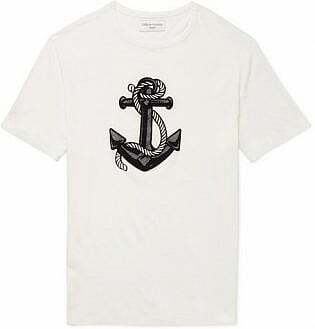 Then, add a contrasting T-shirt and finish with casual footwear, such as sandals, sneakers or boat shoes. 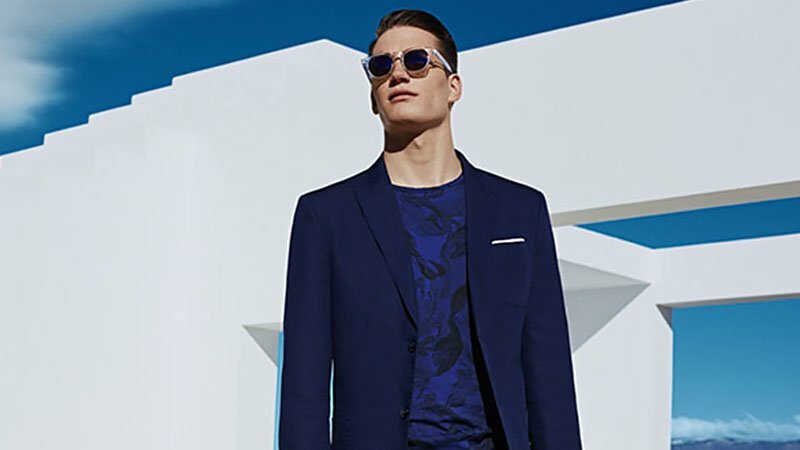 When worn correctly, a T-shirt and blazer can be seriously stylish. 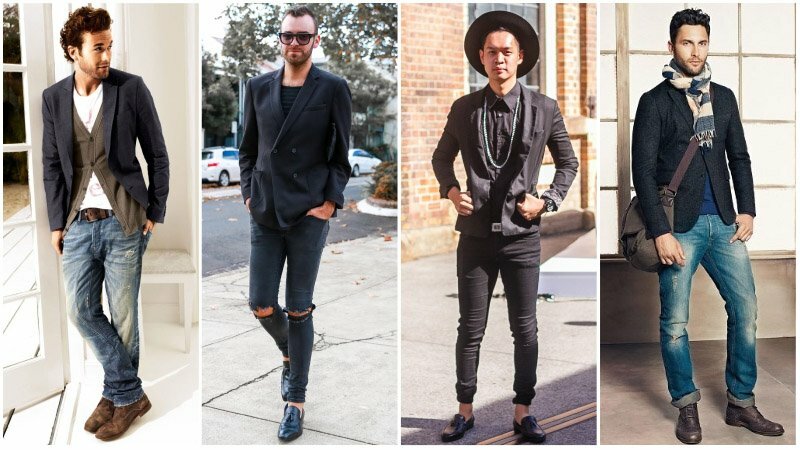 To nail the look, ensure both your T-shirt and blazer are slim. 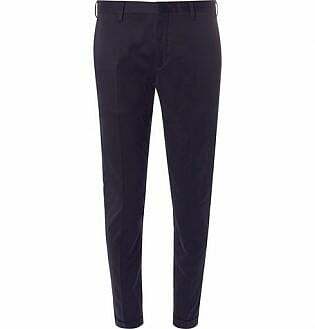 Then, partner the pair with slim chinos or jeans. Sticking to neutral block colours, such as black, white and navy, will ensure you don’t go wrong. 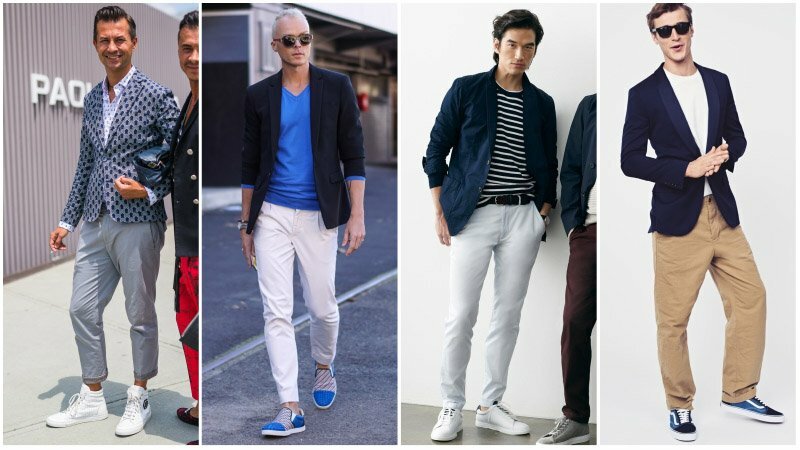 A polo shirt is a fantastic option for casual blazer outfits. While the collared style is slightly more sophisticated than a standard T-shirt, it still achieves an impressive laidback aesthetic. 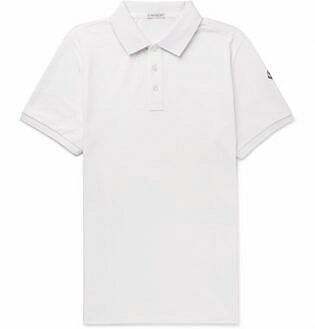 Additionally, a polo shirt will add an athleisure touch to your look that’s perfect for right now. 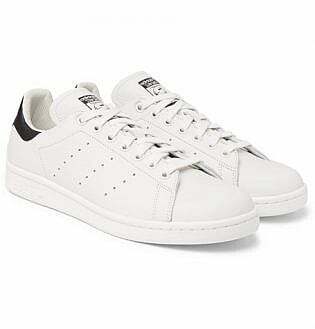 Just add sneakers to make things even sportier. 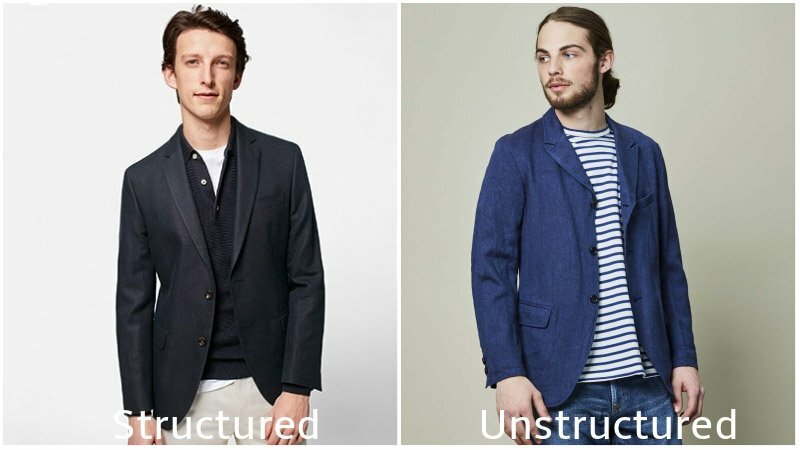 Choose an unstructured blazer for a casual look. 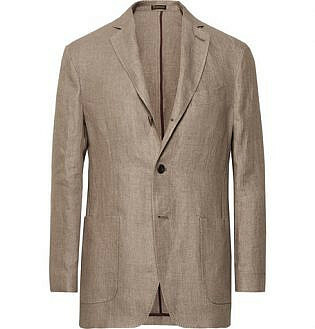 Stick to lightweight materials, such as cotton and linen, for summer and heavy fabrics, like wool and tweed, for winter. 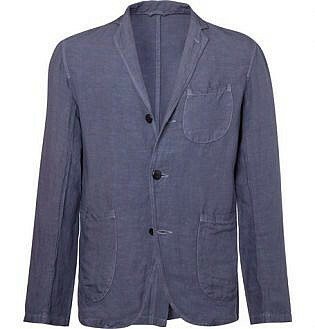 Pair a blazer with jeans, chinos or shorts for a stylishly relaxed look. When it comes to tops, swap your standard button-up for a T-shirt or polo shirt. 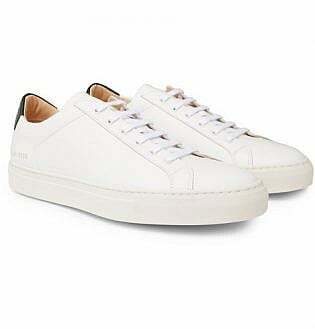 Keep your footwear laidback with sneakers or loafers.